.Leanne Marie. 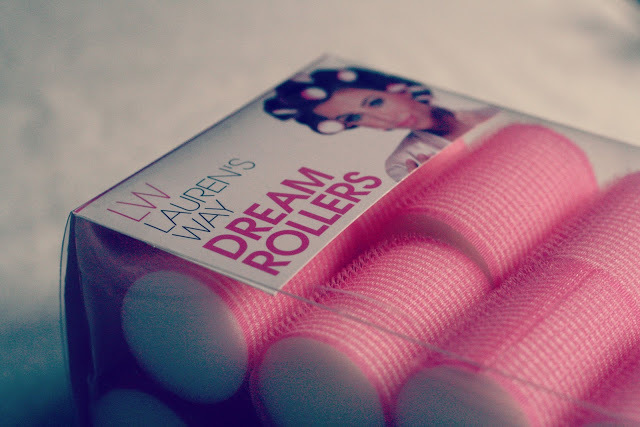 : Review : Laurens Way Dream Rollers. Laurens Way Dream Rollers c/o Laurens Way. Right I will start off by saying I am a complete Hair roller noob. I own some heated rollers, that I will be honest, live in their box under my bed & dont see much daylight. This is purely because I'm never too sure how to put them in my hair properly (I dont need that added fuss in the morning before work!) and with trying to get my hair in good condition for my wedding I'm not using heat that often on my hair. 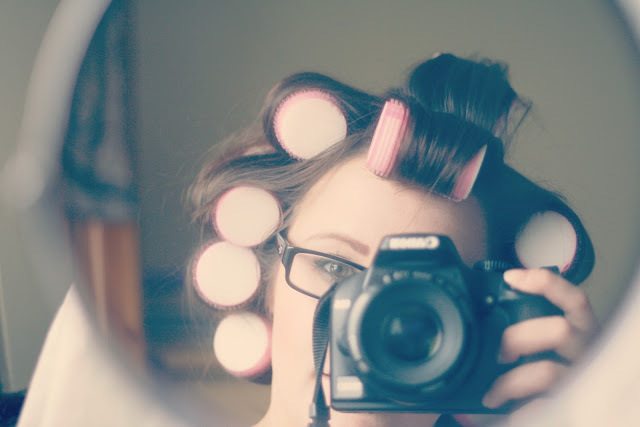 When I was offered a chance to try the Laurens Way Deam Rollers I thought, 'Why not'? In my head, rollers that dont have heat and you can sleep in must be easier to use than heated ones right? 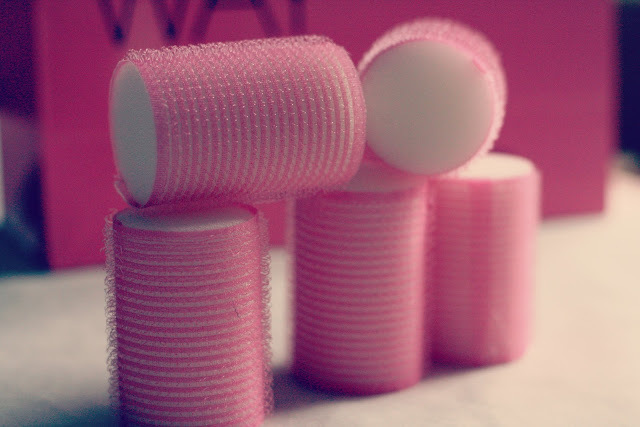 The whole point behind these particular rollers is that you can put them into your hair before you go to bed, have a blissful nights sleep and then wake up in the morning with nice volumised hair. There is a foam insert inside the roller for comfort, meaning when you lie down they squash down a little, keeping the hair in place but letting you fall asleep with ease. I decided to give these a couple of goes. Being a complete noob, it took me a couple of goes before I got the placement of the rollers correct. They do say you don't need any clips to hold these rollers in but to be honest I did. I simply slid some kirby grips between the foam middle section and outside roller part to secure them in place. I know for sure that I didn't do this they wouldn't have stayed in place. Something I feel you should be aware of if you decide to purchase them. We all know how our kirby grips can just vanish off the face of the earth! 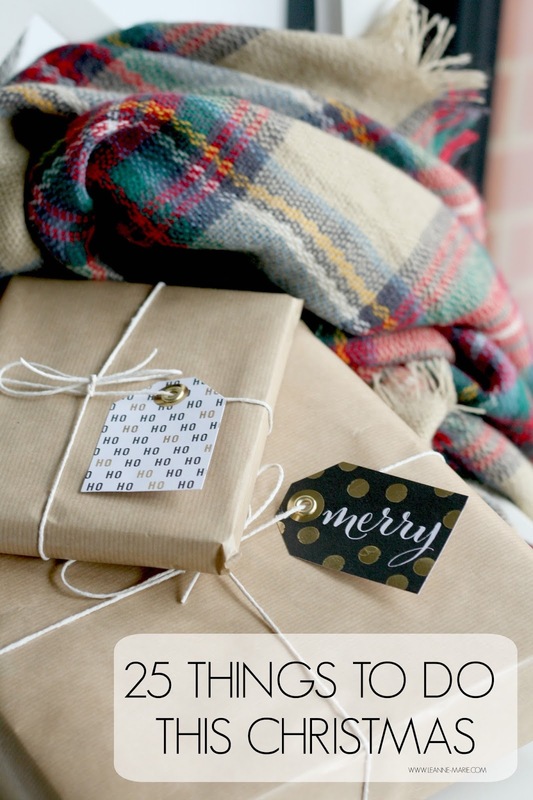 So make sure you have a bundle close by to secure the rollers in. Unfortunately, I lasted an hour in bed. Now it could be because I am not used to having them in, or perhaps I should have only used a couple of rollers around my crown to provide some oomph but boy, they weren't comfortable. Yes, the rollers do squish down a bit when you lie down and rest your head on the pillow. But you can feel them (and my extra kirby grips to keep them in place) and it just meant I couldn't get to sleep and they gave me a bit of a headache. :-( Not what I wanted, so I had to take them out. I tried them a few more times but the same thing happened. I couldn't fall asleep and ended up removing them. 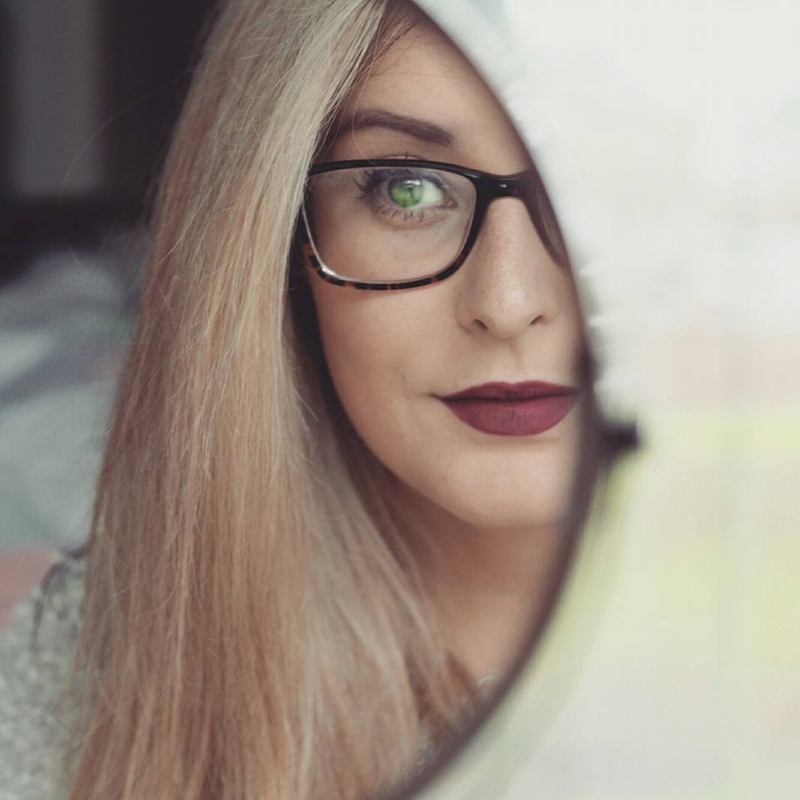 I was a bit dissapointed as I had read reviews from other bloggers stating they could go to sleep and wake up with beautiful locks. But I guess the dream rollers weren't for me. I didn't want them to go to waste though, If I couldn't sleep in them I at least wanted to try them as 'day time rollers' to see if they do work at volumising the hair without the heat. This they do do. Putting them in slightly damp hair and leaving them for a few hours provides plenty of volume which I do love! They do pull a bit when you remove them, but nothing too painful, what do you expect, your hair is attached to velcro! Of course it will tug a little, but they provided me with a bit of oomph in my hair which I was happy with! I'm really gutted that I couldn't get these to work for me as sleep rollers, if anyone has any suggestions on what I can try, to possibly use them to their full potential overnight then please leave any tips in the comments. Overall I am glad I got the opportunity to try them, and on the plus side I have now found an alternative to using heated rollers on my hair. Which my locks are thankful for! Have you tried Lauren's Way Dream Rollers? What did you think? You look so cute with them in! I've never tried them, but they look a great alternative to my ghds, and the curls must be so nice! I've never tried these sleep rollers but I was intrigued by the Sleep-in Rollers. Until I read many complaints about how uncomfortable they are to sleep in. I had the same problem with these! impossible to sleep in! !